Growing up into someone who makes wise choices. Ahhh-my teenage years. They were filled with silly hormones, strange thoughts, mixed emotions, and roller-coaster rash decisions. An extremely crucial aspect of growing up into a healthy young woman was for me to grow up into someone who knew how to make wise choices. Scripture is filled with stories and examples of ordinary people, just like us, who were faced with great challenges and forced to make a decision. My fiance loves superheros and heroes of all kinds, and looking around at our culture today, sometimes it feels like many people are afraid to stand strong, be courageous, and make the tough choices. The question is…why? Why not do the right thing? 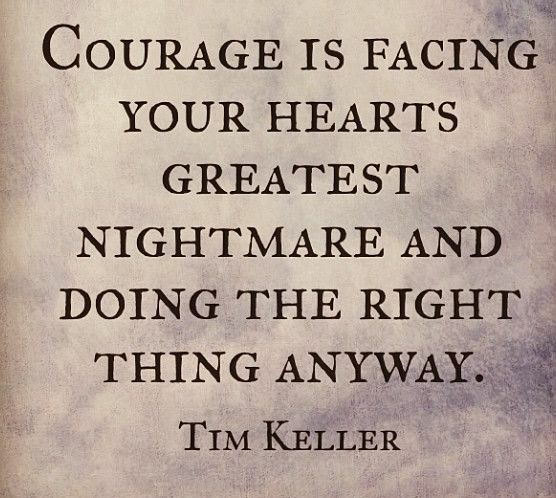 Why not choose courage? Why not be a hero? Well, it takes work and requires a lot from us, however, we are not alone on our heroic journeys. In fact, God is pretty clear about which ways to go and which roads to avoid at all costs. Even so, sometimes we find ourselves torn up inside over making simple, or very difficult, decisions. It’s not always the choice between vanilla or chocolate. To move, or not to move…. Many of us struggle with the exact same issues as my teenage years…filled with odd choices that are driven by emotions, hormones, feelings, and selfishness. God gives us the choice to obey…or not. We have free will. However, in the midst of a culture that tells us we can change with our feelings, do what we want, and have no regard for consequences, one choice can alter our destiny (for better or worse). The point is, friends, that our choices matter…a lot. The decisions I have made have completely formed who I am and what my life looks like. I don’t know what my life would look like if I had not had the courage to stay in LA, to focus in on God, to seek wise council, to fix the gunk that was messing up my life, to cultivate a godly relationship with my fiance, to find godly girlfriends to support me, and to love those around me who God placed in my path. It’s a choice between two things…this or that. -Surround yourself with other young women who can be your friends and accountability partners to do life with. When you have an important choice to make, run your thoughts by these ladies and bounce ideas off of each other. My good, godly friends will either affirm a choice or challenge me to be brave and do the tough thing. -Pray…constantly. The more I’ve remained in constant communication with God, He makes my decisions pretty simple for me. We put so much pressure on ourselves to figure it all out, and God is very clear when we allow Him in. -Stay in scripture. Read your bible daily and seek other examples of how God lead people to make great choices and how crucial our decisions truly are. -Think about the outcome. What are the consequences of the choice you’re about to make? Who else does it effect? Who is it helping or benefiting? Are you safe in making this decision? Have you done all of the above things first? Is it building God’s kingdom? Previous postDay 24: I am thankful for adventures.